From the rural town of Duvall, Washington comes the voice of an honest soul. A 25 year old believer in the universal language of music that spills his heart into every word. 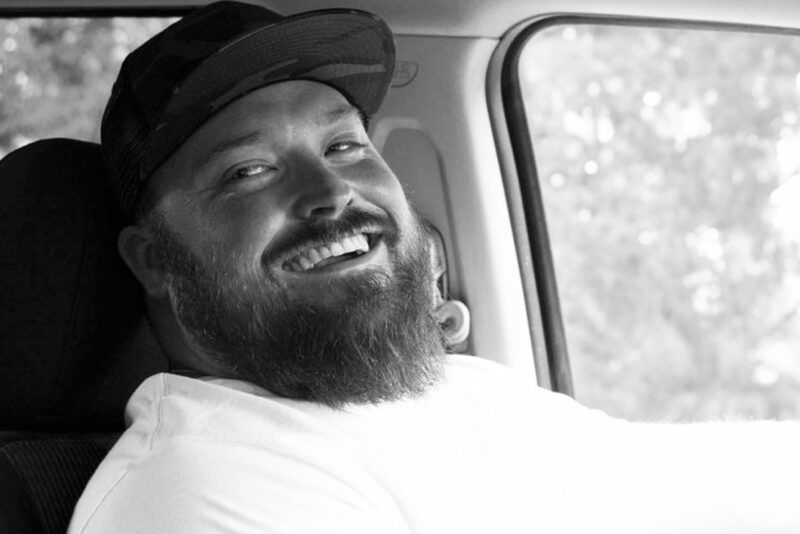 With lyrical roots in country and folk, and an unmistakably unique vocal style, Austin Jenckes is by definition a singer/songwriter. He has spent the better half of a decade paving his own way; starting with small local followings in sleepy coastal towns around the pacific northwest. In January of 2012, he moved from Washington State to Nashville, Tennessee where he recorded an independently released EP titled “An American Story”. Austin Jenckes is currently preparing for an extensive tour schedule in 2014 where he plans to formerly introduce himself to new listeners and with the intention of greeting every ear with the voice of an old friend.